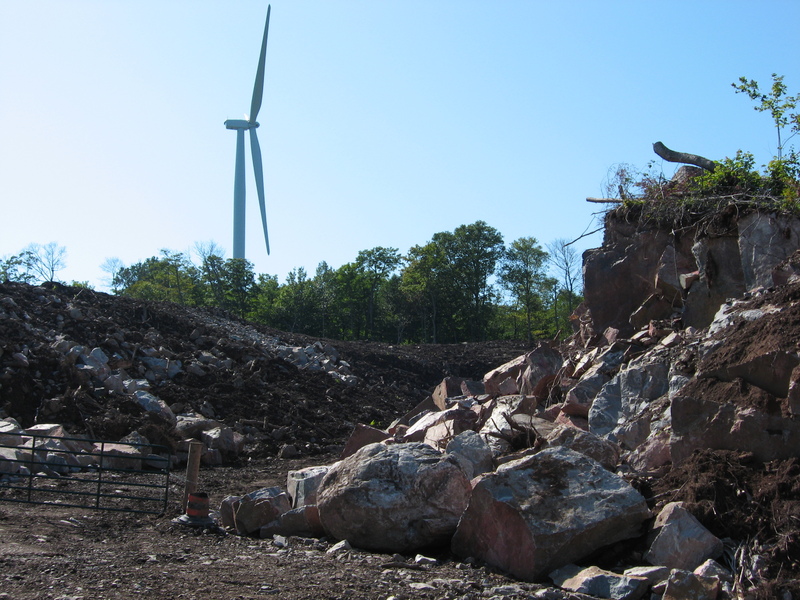 Save Ontario’s Algoma Region or SOAR, has written to MPPs and ministers in the new Ontario government to call attention to the potential for negative environmental and economic impacts from recently constructed wind power projects. In the letter, SOAR says that the wind power projects will have a negative effect on eco-tourism in the Algoma Region, where tourists come from around the world to visit the formerly pristine environment. The result could be job loss, SOAR says. SOAR says further, the impact on the environment, wildlife and wildlife habitat is not truly known. “Despite the evidence of expert witnesses, to date the Ontario government has removed environmental protections, accepted flawed data from ‘researchers’ hired by wind companies and dismissed the concerns of objectors as self-seeking” SOAR stated in the letter. Environment requires data of bird and bat mortality to be presented at post-operational community meetings for a 3-year period only. After that time, the public must request bird and bat mortality statistics directly from the wind companies,” SOAR says. That is not enough oversight to ensure protection for the environment and wildlife. SOAR is a community group member of the Wind Concerns Ontario coalition. My rough estimates of the “Greed Energy Hijacking ACT ” is close to $82 Billion by the time you factor in all the lawsuits that will be filed by citizens of Ontario against the ministry for failure to protect its citizens… this figure includes the OFHP that was punted down the road till 2022… its still hanging there collecting debt… when it finally lands … look out!!! Lotta debt out there just racking up interest… time to tighten the belts abit kids… not pretty!! I can only imagine the damage be 10 times worse had the liberals been successful in procuring the 7000MW of wind power they think they needed…. During the week of Thanksgiving, 2016, my wife and I made a last tour through the Algoma region and also enjoyed the Agawa Canyon Train tour. Having been informed of that area to be destroyed by the turbine projects we went and took lots of pictures for future generations. Many people have stated the waste of these IWT projects over the last decade and their promoted intent of generating reliable electrical power has never happened anywhere that I know of. All government agencies including the OSPCA should be rallying to stop this craziness not take the bribes and neglect their sworn duties. The job loss and economic downturn caused by the IWT’S has been well documented. Not only in a region but the high hydro prices which subsidize the IWT’S have closed and drove many well respected businesses out of Ontario. As far as I am concerned, these IWT projects are criminal in so many ways but for some secret reason have immunity. Anyone who voted Liberal in the last election is an accomplice to a criminal organization and should be charged as such! The quick installation and short lifespan of the turbines in no way justifies the continual killing of wildlife and permanent destruction of habitat but that is what IWT’S do well. This WCO site has provided factual infomation for many years and I thank sincerely all who have contributed!